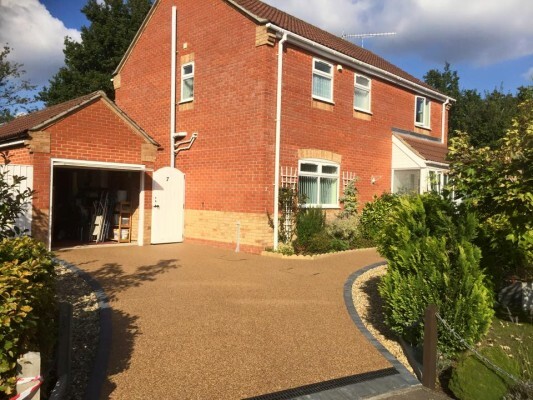 So you’ve done your research and have decided that the investment in a new driveway is worth it but what should you do next? Here are a few simple steps and advice you should follow. Once you’ve decided which company to approach, ask to see examples of work they’ve already completed. 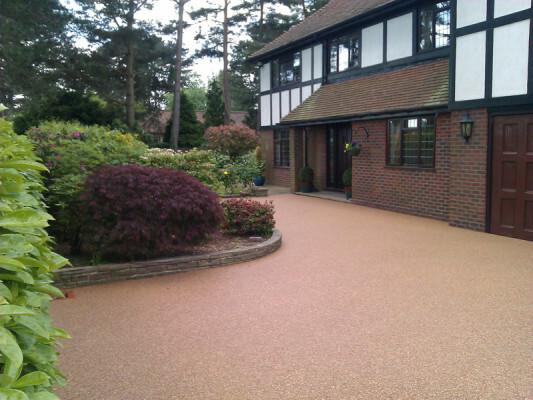 Good companies will happily give you addresses of driveways they’ve installed in your area. Ask to see any testimonials the company has for its work. Check the company’s credentials. 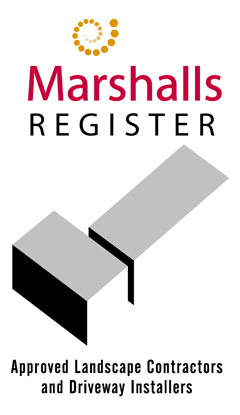 Are they part of any accredited registers such as APL, BALI, Trustmark or Marshalls? Do they provide guarantees for their work and are they fully insured? Check their website to see how long they’ve been in business, what experience and qualifications do they have? If a company only has a mobile number and can’t give you any testimonials or details of work they’ve already done – be wary. Especially if they will only give you a verbal quote. From 2008, legislation was put in place requiring driveways to have adequate drainage if there is any possibility water will run onto public paths or highways. 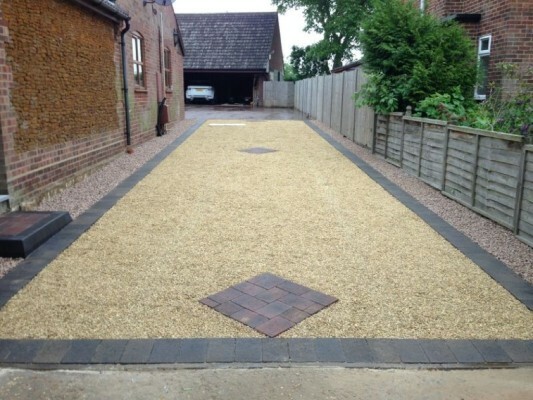 A quality landscaping company will be able to advise on any drainage requirements and recommend the most suitable material for your driveway. They will also include any extra costs needed to provide the right level of drainage in their quote. Less scrupulous companies may ignore the legislation altogether meaning their quote is considerably less. Always check any quotes that seem too good to be true to make sure they cover the costs of any drainage required. You don’t want to be responsible for breaking the law if you have a driveway installed that doesn’t comply with the legislation.